New Zealand offers some of the worlds best adventure sites with its stunning landscape. Thrill seekers, photographers and nature lovers will all have a blast exploring the country. 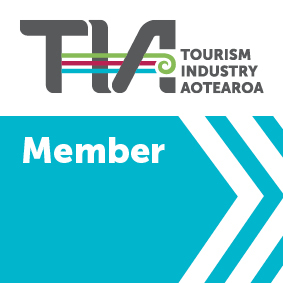 Not to forget Lord of The Rings fans who will go gaga visiting the iconic film sites. Check out our list for your next getaway.